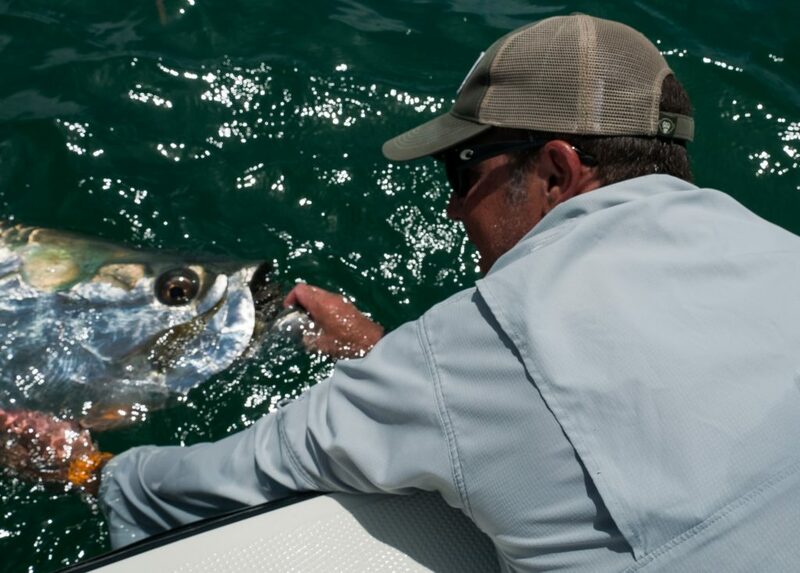 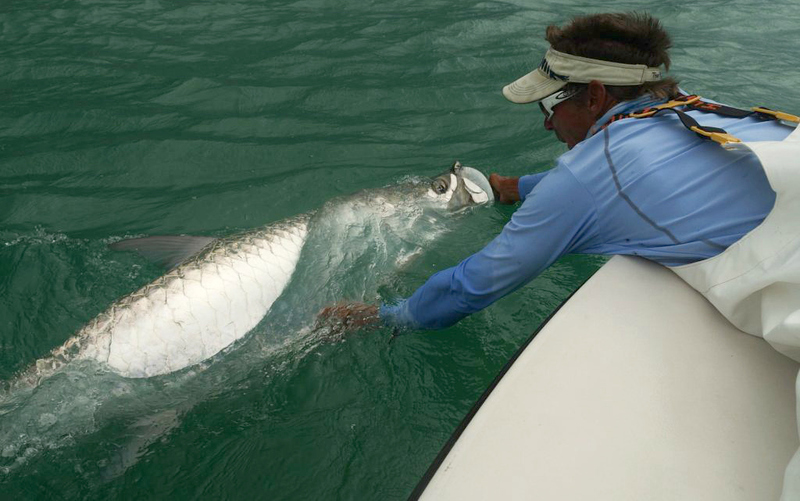 Fishing with Captain Mark Becton is an incredible adventure. 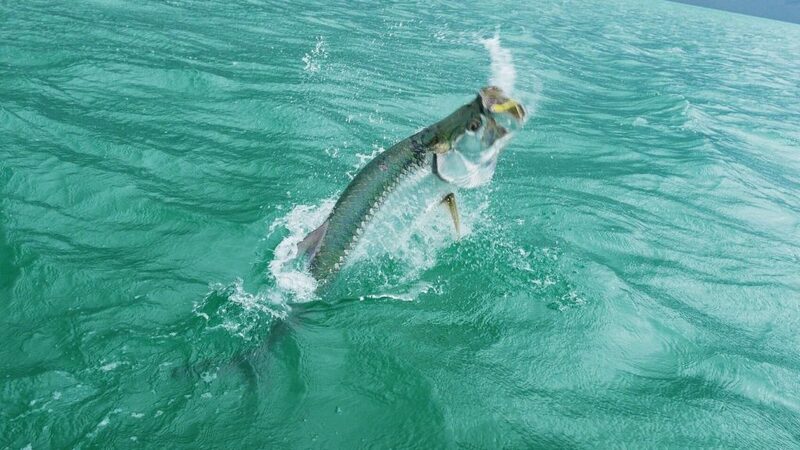 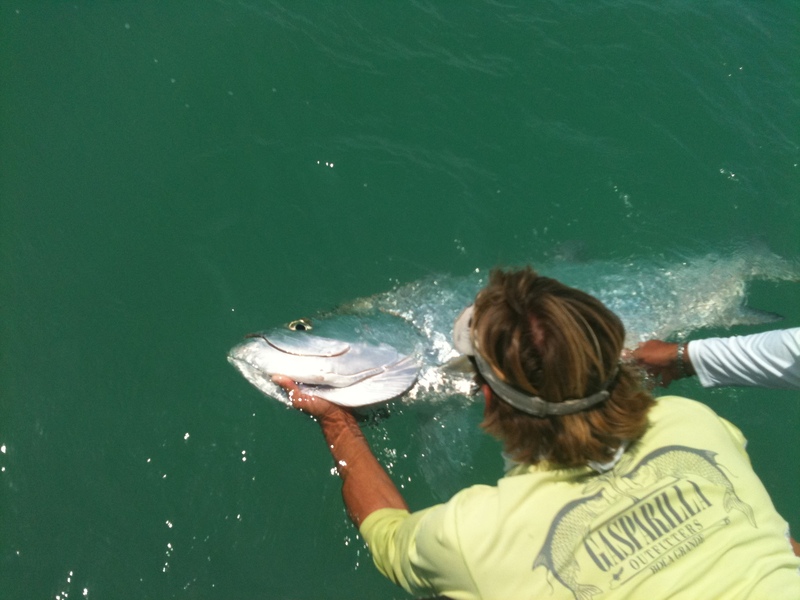 Check out the fishing Boca Grande photos and give us a shout to plan your outdoor angling adventure today! 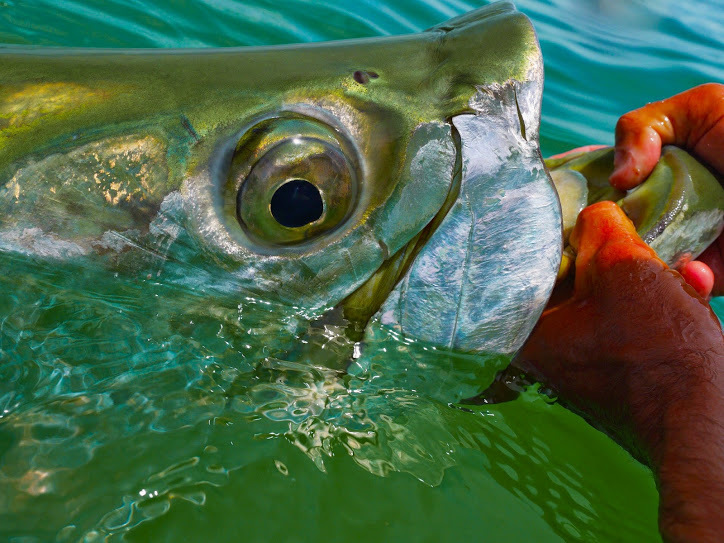 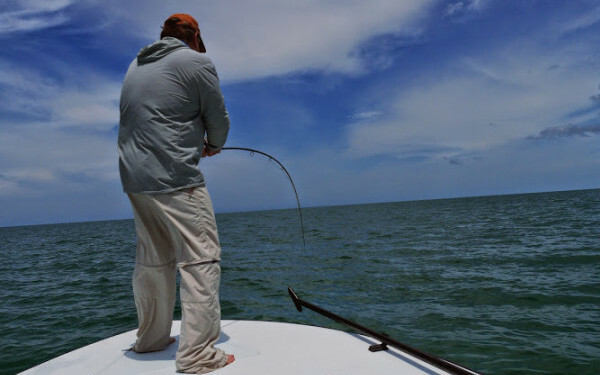 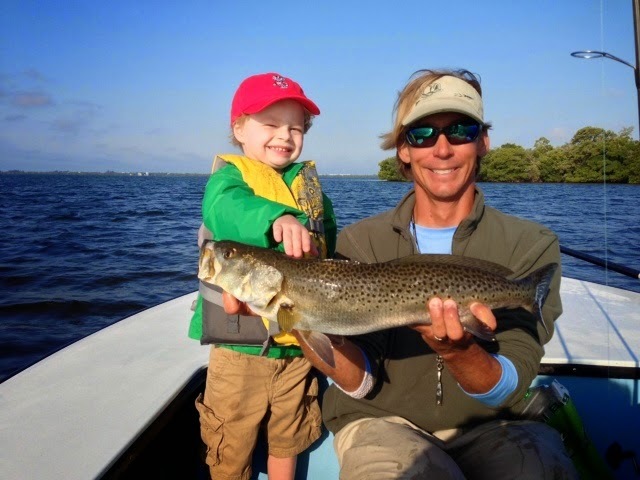 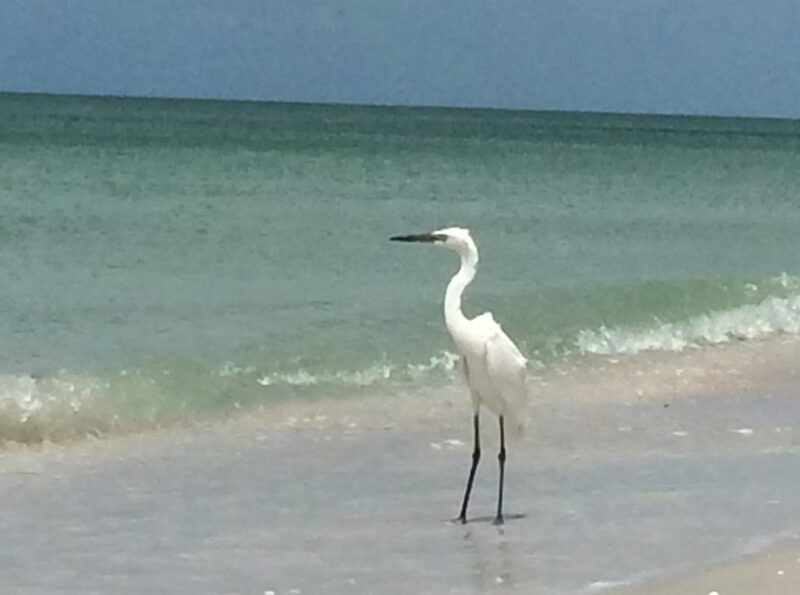 If you’re a current customer, we’d love to feature your fishing Boca Grande photos too. 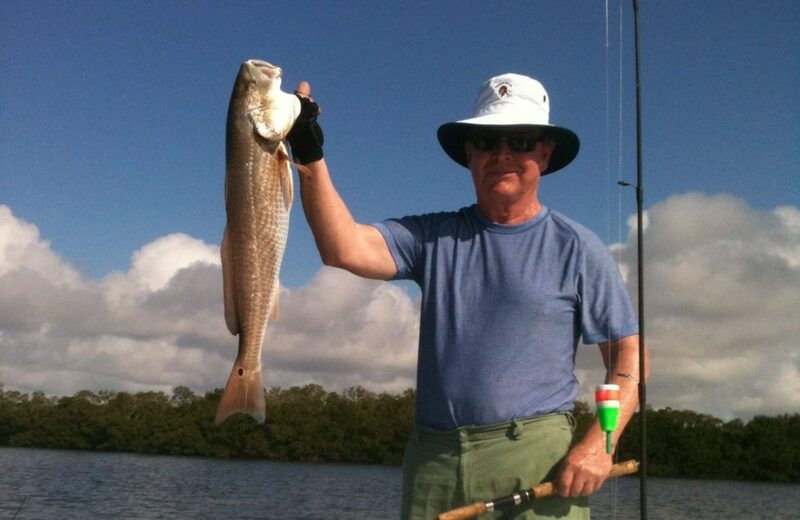 Check out our fishing Boca Grande FL photos, then give us a call to arrange your fishing charters.